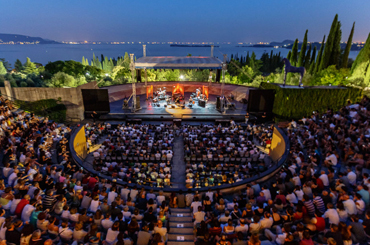 Take part in the unique theater on Lake Garda. Lake Garda amusement parks. Would you like to have fun on Lake Garda? On Lake Garda you will find the perfect places and amusement parks.Gardaland, Caneva World, Sealife, Movieland, Naturaviva nature park, Parco Sigurta 'park. On Lake Garda you can visit the Desenzano, Salo, Sirmione, Mantua, Verona, Venice, an opera in the Arena in Verona. Easily accessible cities during your holiday in Manerba. Verona, Mantova, Brescia, Sirmione, Venezia, Venice Map. 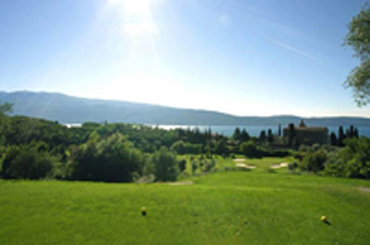 In this page you will find a link where you can buy tickets for your holiday in Manerba on Lake Garda in advance . 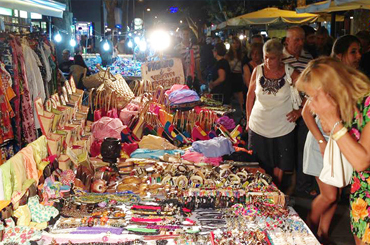 Where do weekly markets take place around Lake Garda? 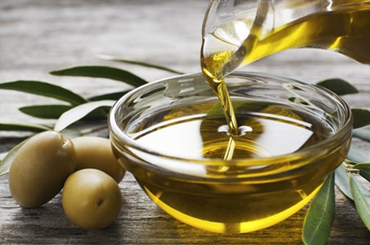 Where can I buy oil and wine on Lake Garda? SUP Sport is easy to learn, fun, self-esteem and can be practiced all year round. 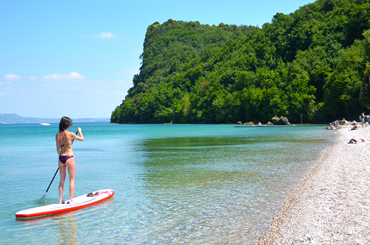 SUP has no physical limits, is age-unlimited, is absolutely suitable for all. We look forward to seeing you for the first lesson! Cycling Manerba on Lake Garda? How can I fish on Lake Garda? The B-license for amateur fishing consists exclusively in receiving the payment of the annual regional concession fee to which they are to be reported: - the personal data and the tax code of the person making the payment , the reason for payment: "fishing license - type B license". Reference direction code: M1. Those who engage in amateur fishing must therefore have the receipt of payment in addition to the card. There are no additional cards required. ♦ The exemption levels for Italian residents under the age of 18 years or older than 65 years and for the purposes of Article 3 of the Law of 5 February 1992 No. 104 (Framework Law for Assistance, Social Integration and the Rights of the Handicapped), only with sugar cane, with or without a jacuzzi, armed with one or more hooks. It is stated that "use only of the pipe" means that the angler may only use the rod intended as the tool type in the legally permitted number. The best guaranteed price for our direct customers, the biggest discounts for you. Personalized treatment for each customer, tell us what you need..
All rooms have a large balcony with table and chairs, choose your view, you prefer the garden or the lake view. The reception is open 16 hours a day, you do not like to ask, we can help you to organize excursions and enjoy the best experience of your holiday on Lake Garda. Wi-Fi, Sat-TV and Telefon in Room. free Wifi, for all our customers, a holiday in contact with the world.